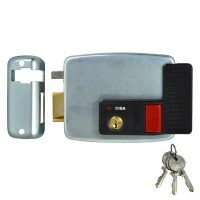 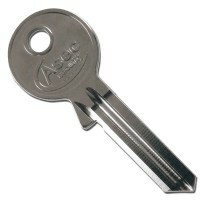 Electric Rim Lock for use on External Metal Gates or doors with internal manual exit button. This rim lock can be operated by Access Control System, key from either side or internal button override. 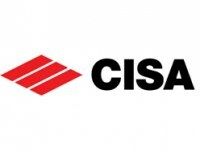 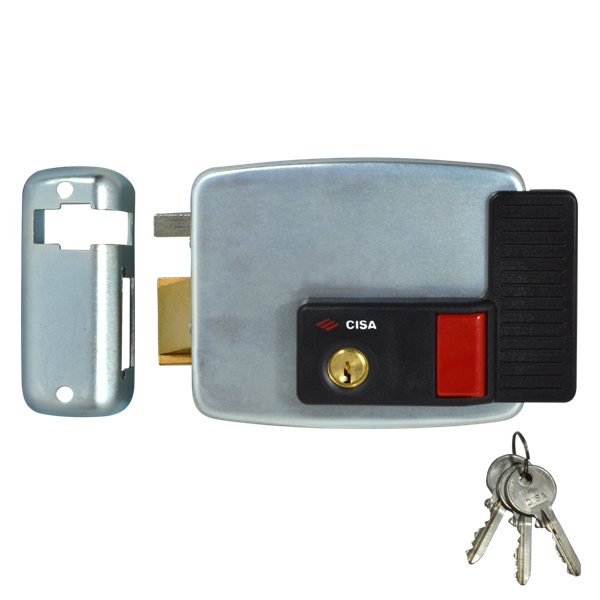 CISA electric lock series is certified according to the European standard EN 14846:06:- Security degree 3 (500 Kg lateral thrust and 200 Kg front load). 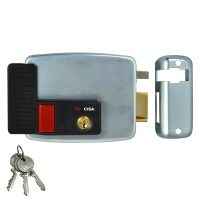 Comes supplied with 3 keys. Made by CISA. External cylinder length: 55 mm.